I bought this dotting tool and small brush set from eBay last week and it arrived today. A lovely surprise when you’re running out of money for the week. 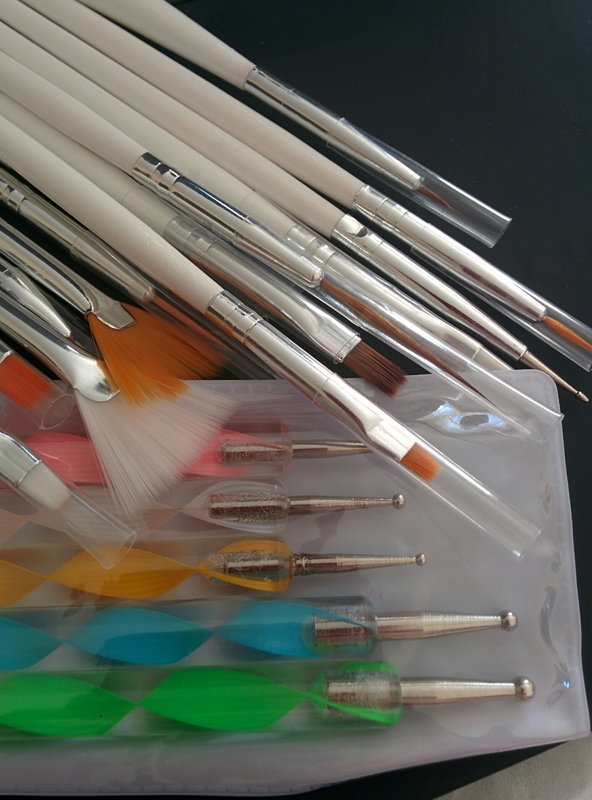 Anyways, I bought these brushes for miniature painting, and dotting tools for clay and embossing. The thing is, I found these items listed in the nail art section. So, I’m just reminding you, art and craft supplies can come from other areas of the house or store. Obvious things like foil, paper towel and recycled boxes, then not so obvious like I have excess fly screen to try cross stitch on, butter containers for holding things, baby oil, corn flour, soap pumps for paint etc. Just keep an open mind, but be wary of keeping things – your housemates probably aren’t going to understand the need of creation. This is where organised chaos comes in. Still smocking. Not sure why I’m drawn to it so much. I like the effect, I guess. 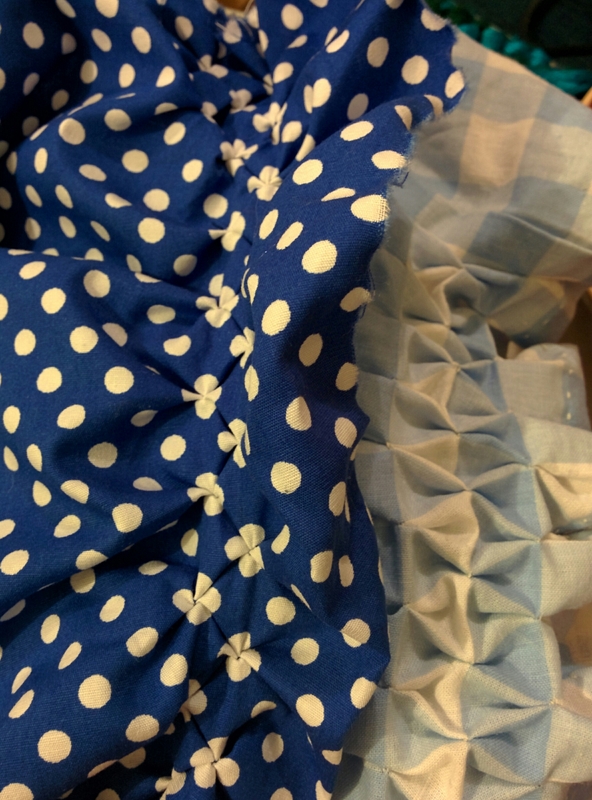 It’s pretty much fancy pleating, and has limited uses, but I find myself starting new swatches and stitches lately, despite having plenty of other projects I should focus on. 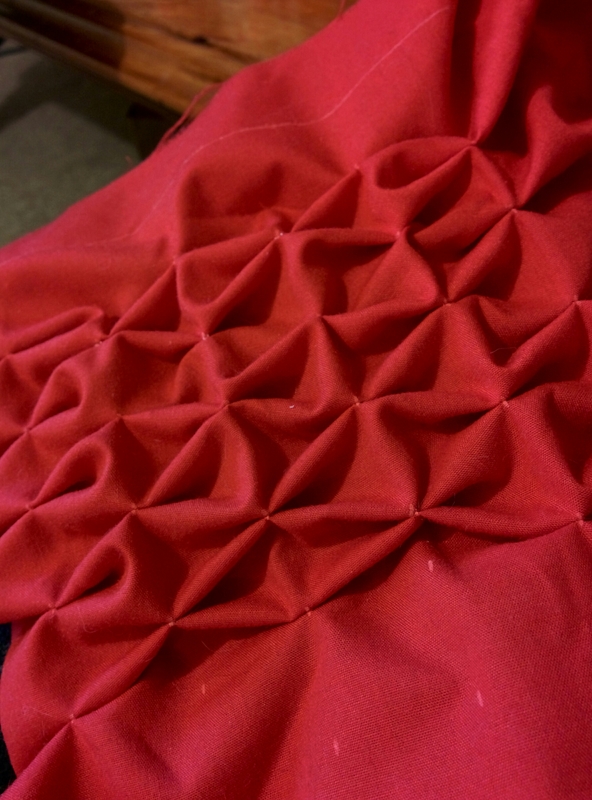 I do like handsewing, though, and began smocking as a trial as I was getting ideas for another project, which is quilted. While I’ve had a bag of fabric and my needle and thread out, I’ve been trying a few different things, like appliqué and a puffy/bubble quilt segment. 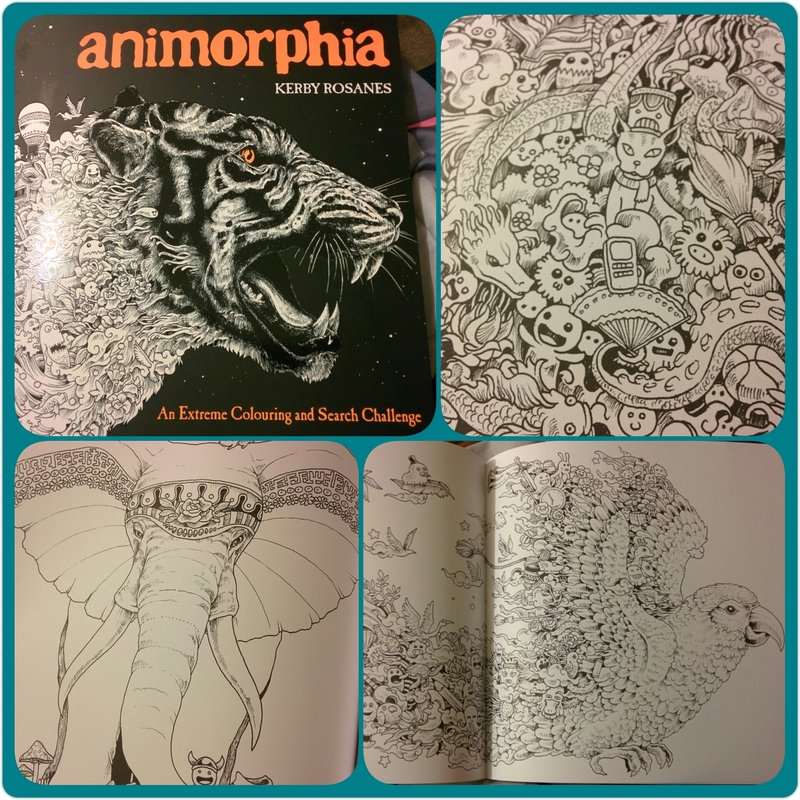 All this, and colouring, quilling, gaming and living. Gotta learn to focus. Gave in to peer pressure. Tried some smocking. It’s quite fun, if you like to tie off thread all day. For the effort put in compared to the effect it creates, it’s certainly worth it. I’d like to make a dress or top with smocking details on it. I’ll have to come up with a design. It seems you need to plan ahead with this technique. Not something I’m known for. 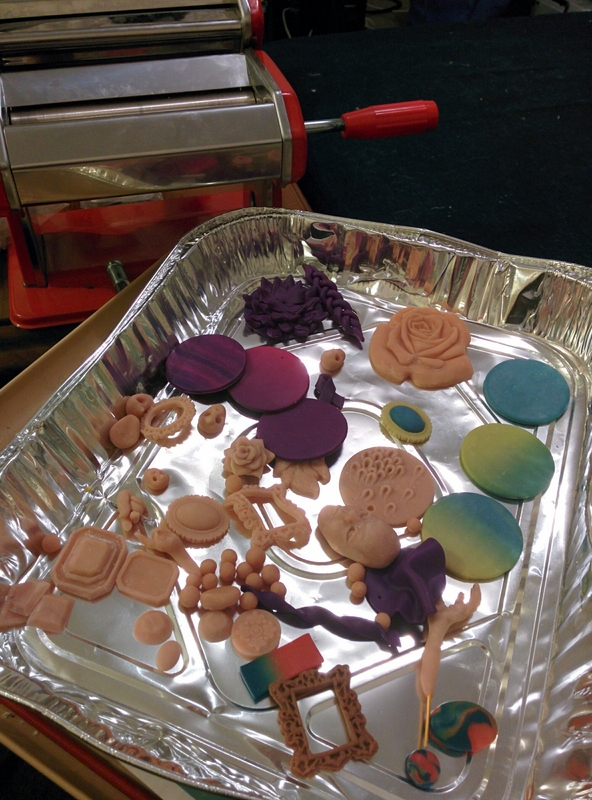 Finally got around to baking my clay. Also received a pasta machine. This makes conditioning so much easier, although I might get a really muscly right arm from cranking both this and my big shot machine. Over the past couple of weeks I have be making a few things at a time, but was running out of room to keep them out of reach from the cats, so I had to bake them to make room. I still have a few things to try out, and also sanding these for painting. At least most of my clay is conditioned now. Finally got the sewing machine out today. Trying some quilting techniques. I’ve been sewing as much as I can by hand, because I had no room and it was fun, but I can only do ‘sew’ much.. Hehehe. It was starting to hurt, and I had to use a thimble for the first time. It was awkward and sweaty and more of a burden than the pain. I was using bandaids, but they weren’t much better, so I take it in turns between the thimble and not. I’m surprised I haven’t gotten callouses. Once I cleared a small space, got the machine out and crawled under the table to plug it in, I was able to try out a tip I had seen ages ago, but hadn’t needed until now. You may notice the strip of washi tape/ masking tape near the foot. This makes it so much easier to guide multiple seams at the same width. 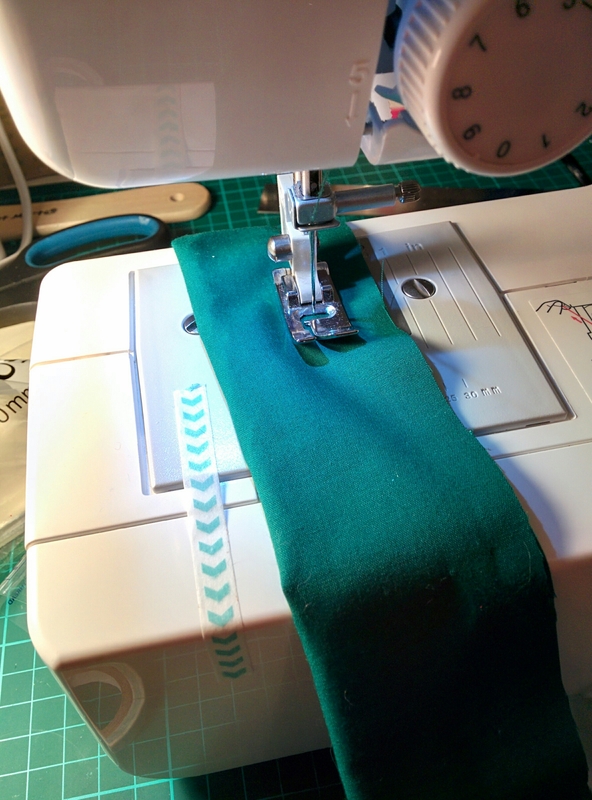 Sewing machines usually have a small amount of these marked as grooves for hems, but if you need it a little bit larger, or forget which line you were working on, try this out. Just be sure to remember to keep an eye on the foot. Looking that far out to check your lines takes concentration away from the pointy, fast objects. Stay safe. Watch out for sharp things. The other day I bought an app. This wouldn’t be usual, unless you knew me, and know I rarely pay for phone apps. In fact, this is the second app I’ve ever bought, the first being a game. I usually deal with ads and taking the long way to earn points or whatever. This app is a drawing app. The trial was fine, good in fact. The thing that sold me was they withheld the smudge tool for the full version. Smudge is my favourite tool of all. Ok, it wasn’t the only selling point. The full Copic branded colour palette and a hundred extra brushes including half tones were tempting. It’s funny though, if it was in the shop, I wouldn’t think twice about paying $6 for an art tool with one use, that I wouldn’t even pick up equal to the amount I’ve open the program already. The app is called Autodesk sketchbook. Check it out if you’re interested in digital art and have a smart phone or tablet. It has given me a new perspective on digital vs physical, and let me know how much practice I very clearly need at digital painting. I’ve been drawing a lot more in the past week, being able to draw when I don’t have time or space to get out a pen and paper. I can draw upside down in bed at night, or when I have two minutes free, waiting for something on my computer or the microwave. 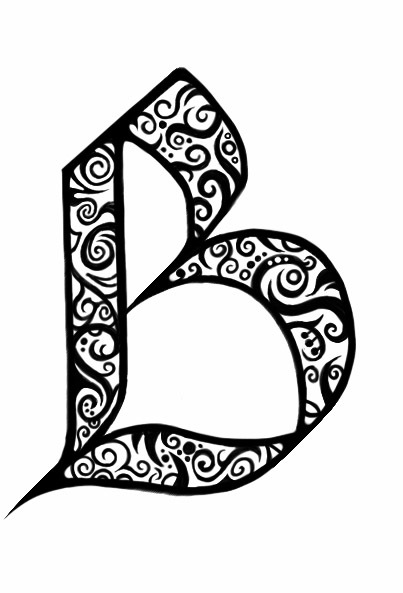 I guess it makes it more convenient for me to draw, so I can do it more often, hopefully improving my skills faster. In other news, I signed up to ArtSnacks. It’s a monthly art supply subscription, where you get 4-5 artist quality art supplies sent to your door. I’m not sure how long it’ll take to get delivered from the US, but I’ll tell you guys all about it when I get it next month. Make sure you sign up before the 24th to get the next months box. I missed out on this month because of that, so just keep that in mind. They deliver internationally, with free shipping in the US. 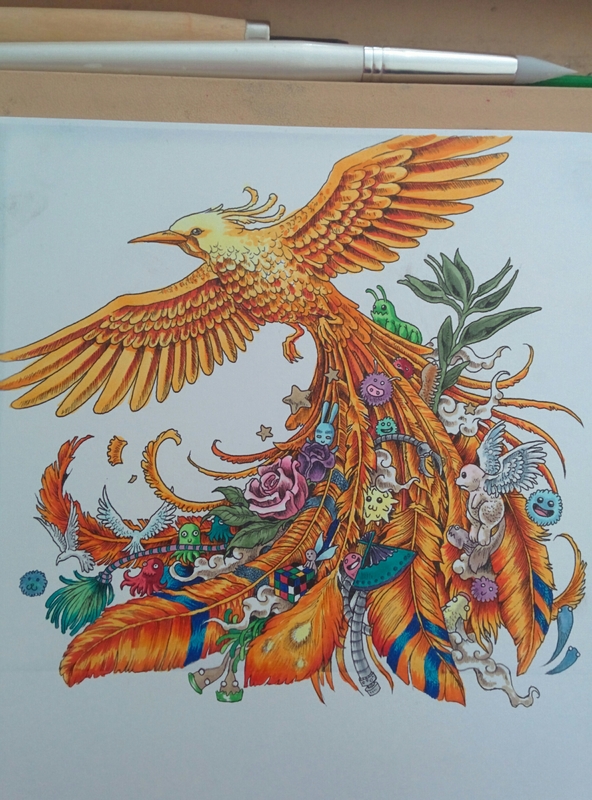 Look up ArtSnacks, and check out what creative people do with their packs. Every month, there is a challenge to create something with only what is in the box. I’m very excited, and can’t wait to see what will be in it, as it’s a surprise each month. The funny thing about efficiency is that I had to stop what I was doing to make something to help production. I’m making something for someone, that needs a lot of pinning. I bought cheap pins so I could get more, but cheap ones are often less sharp. 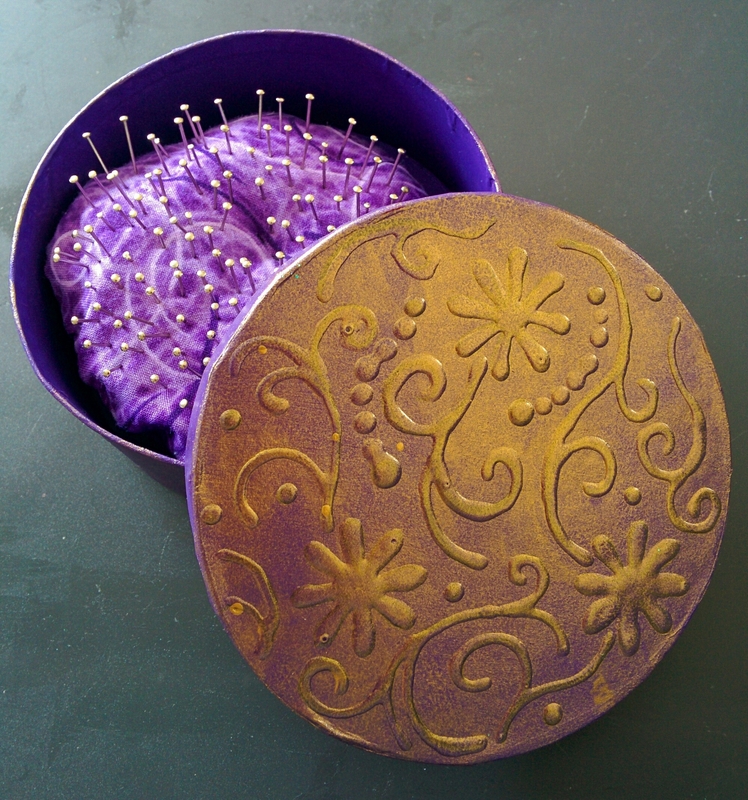 I saw a pincushion on the internet that used steel wool in the cushion to sharpen the pins as you stick them in. I thought I found some steel wool without soap, but now I have weird smelling green powdered soap everywhere. I used it anyway, so hopefully it will be fine. The box says rust free, so that’s useful. Luckily, I have a drawer full of painted and decorated boxes to choose from, saving time.